Thank you for your interest in being part of the Earth Frequency team! We're glad to have you here. We're always keen to hear from friendly and positive people who want to help make this festival happen bigger and better each year.. 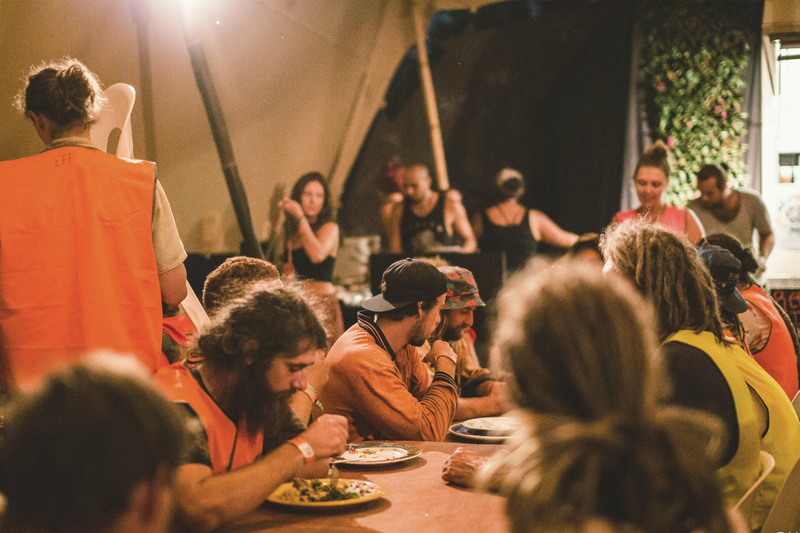 There are a number of ways of getting involved in Earth Frequency Festival if you want to join our awesome team of workers and volunteers. We recommend applying as early as possible due to the fact we have very high retention rates of our staff teams, and therefore the number of available positions is often very limited. Volunteering is a great way to join the team and meet some of the crew and other people who help make the festival happen. 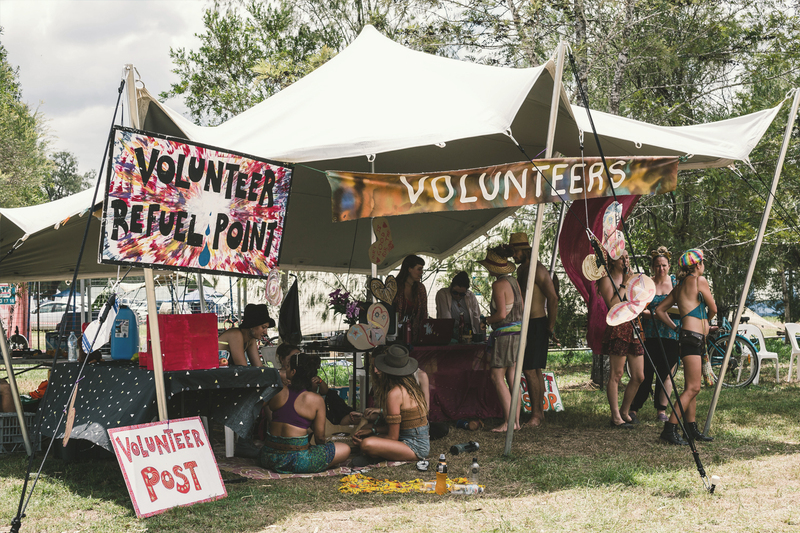 Volunteering requirements vary depending on the task but average around 12 hours of work before during or after the festival. The volunteer application form shows the range of volunteering positions on offer. Once accepted, volunteers are required to pay a volunteer deposit. Full details of the terms and conditions of volunteering will be sent out by our volunteer coordinator if you recieve a volunteer position offer. If you have volunteered in the past and want to be part of the same team, get in touch early and list your preference, and get in touch with your department coordinator to let them know you want to be part of the team again. Volunteer applications are open until December 31st, but we recommend getting in early as most positions are usually filled well before the end date. Please take a moment to download and read our volunteers info document before you apply and keep a copy of it handy, as it has a lot of useful information about how to apply and the various processes before, during and after the festival for volunteers. Volunteer Applications are now closed ! If you're an experienced festival worker or contractor/service provider and have something to offer Earth Frequency, we have applications for Staff and Contractors. Please note - we do our crewing and contractor selection months in advance and run on a tight ship, so its best to get these applications in as early as possible! Work applications are open until December 31. Earth Frequency offers a limited number of accredited media pass positions in exchange for coverage of the festival. If you're a photographer, videographer, or representative of an online or print publication, we'd love to hear from you! Media applications are open until December 31. The Earth Frequency street team is taking applications for motivated and passionate individuals who want to help promote the festival. 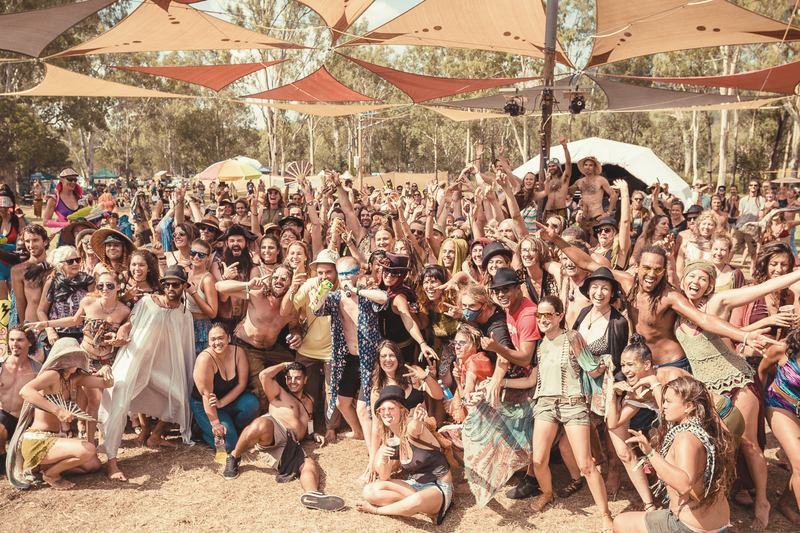 If you love Earth Frequency Festival, and are inspired to promote the festival through social media, at other events and festivals and in your local area, we would love to hear from you! Street Team applications are open until September 30th.